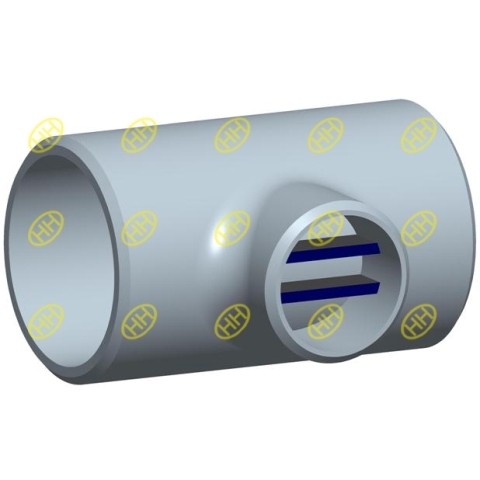 Barred Tee is a pipe fitting that is used in a pig launcher or receiver system in a piping system to ensure the pig could pass the branch safely. Material: Carbon steel,Alloy steel,Stainless steel . 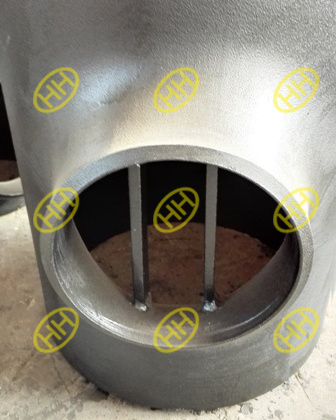 Hebei Haihao Steel Pipe Fitting Factory has more than 30 years experiences in the pipe tee and barred tee production.Our engineer and technicians could design and production the barred tee(Pigged tee) as per your requirements and the piping system conditions. Welcome to contact us for future information.